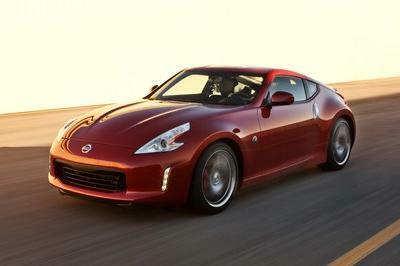 Remember all those rumors about Nissan working on some sort of successor for the 370Z? Well, it might happen at some point, but for the time being the 370Z is here to stay. Nissan just confirmed the sports car for the 2020 model year and introduced a special 50th Anniversary Edition at the 2019 New York Auto Show. 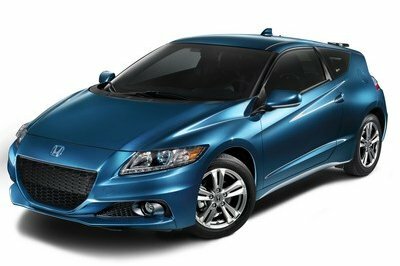 Anniversary models are quite common in today’s market, and unfortunately, they’re not very special either. Most carmakers roll them out with a special color and a few badges and call it a day. 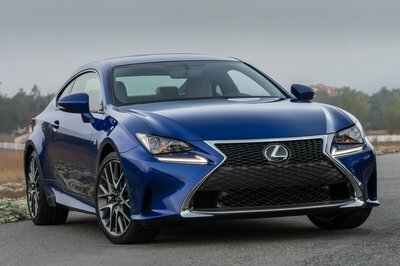 But the 370Z 50th Anniversary Edition is an exception from this rule. Nissan decided to use this special model to pay tribute to the 240Z race car that won the SCCA National Championship twice in 1970 and 1971. A highly successful race car in the SCCA series back int he day, the 240Z, the 370Z’s spiritual predecessor, hit its performance peak in the early 1970s and a car prepped by Brock Racing Enterprises (BRE) and driven by John Morton won the national title for two consecutive years. Known as the #46 BRE, this race car is also known for its white and red livery. The 50th Anniversary looks like a regular 370Z Sport model design-wise, but it has a cool livery to brag about. Inspired by the #46 BRE race car, it has a white lower body and roof and red engine hood, A-pillars, mirror caps, and trunk. It also features the 240Z’s twin stripes on the doors, as well as 50th Anniversary logos on the front fenders. A thin red line runs from the headlamp to the rear windscreen and includes a small triangle inspired by the C-pillar of the Datsun 240Z. 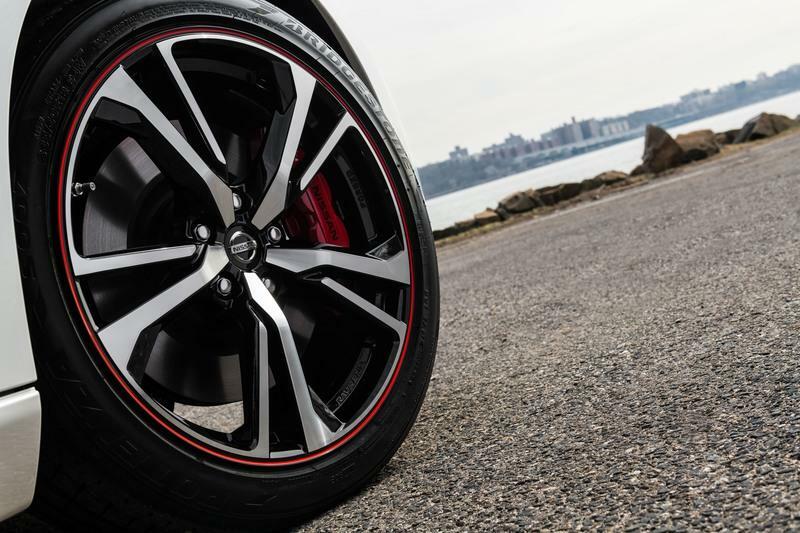 The 19-inch alloy wheels with red accents are unique to this model as well. If you’re not a fan of white and red, you can opt for a livery that combines a silver lower body with black accents. This color combo isn’t related to the #46 BRE, but I must admit it looks really cool on this car. Also inspired by racing, the interior features a sporty steering wheel wrapped in grippy Alcantara and fitted with a center stripe. The heated and four-way power seats come wrapped in leather and suede and feature unique stitching and graphics, and embossed "50th Anniversary" logos on the backrests. You’ll also find dark chrome accents on the dashboard and center console, kick plates with the "Z" logo, synthetic suede door panel inserts exclusive to this model, and a special "50th Anniversary" logo on the speedometer. Nissan also added a Bose audio system with eight speakers and dual subwoofers, active noise cancellation, and active sound enhancement systems as standard. Because it’s based on the Sport trim, the 50th Anniversary Edition doesn’t come with extra power. The BRE-inspired sports car draws juice from the same 3.7-liter V-6 engine offered across the 370Z lineup and benefits from the same 332 horsepower and 270 pound-feet of torque. While this output is no match for the Nismo’s 350-horsepower rating, it’s not far behind either. You will still hit 60 mph from a standing start in less than five seconds and run the quarter-mile in around 13.3 seconds at 105 mph. The familiar six-speed manual transmission is standard on this special edition, but you can opt for the seven-speed automatic with Downshift Rev Matching and paddle shifters. While the drivetrain remains stock, Nissan says that the suspension was retuned for a stiffer, sportier ride, while the high-response shock absorbers enhance comfort. Stopping power comes from brake discs at all corners, four-piston calipers in the front, and two-piston clamps in the rear. RAYS light weight forged aluminum-alloy F: 19x9 in. R: 19x10 in. 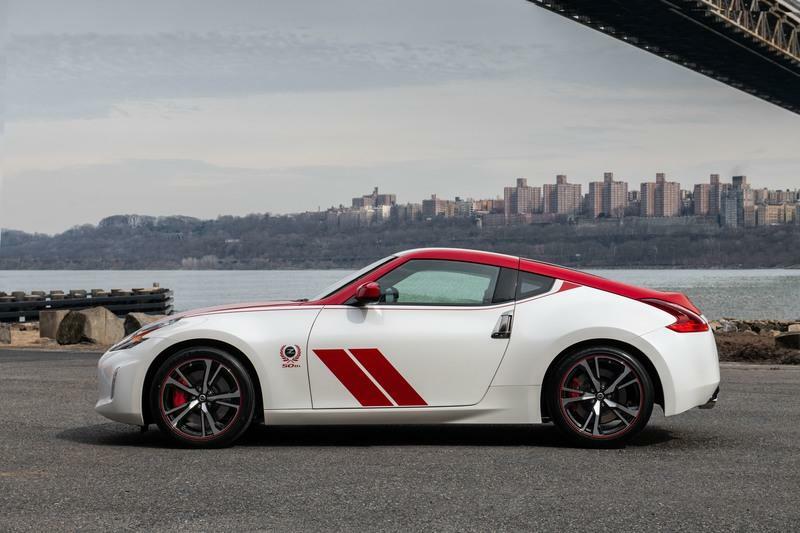 This isn’t the first time Nissan celebrates its SCCA success with a limited-edition 370Z. 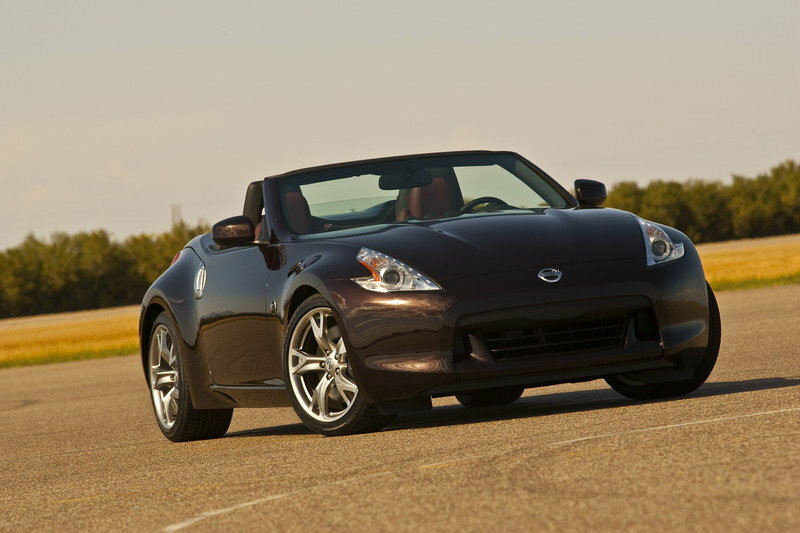 The sports cars featured a special package for the 2010 model year as well, when Nissan commemorated the 40th anniversary of the Z’s first SCCA triumph. Built in cooperation with Stillen, it has a red, white and blue livery designed by Pete Brock himself and it was unveiled at the BRE Reunion in 2010. Read our full review on the 2009-2017 Nissan 370Z. Read our full review on the 2017 Nissan 370Z Roadster. Read our full review on the 2017 Nissan 370Z Nismo. Revealed just before this week’s New York International Auto Show, the special edition pays homage to the #46 BRE (Brock Racing Enterprises) Datsun 240Z that won multiple SCCA National Championships with John Morton behind the wheel. "It’s no secret that the Datsun 240Z started the ball rolling for Japanese sports cars in the U.S.," said Ivan Espinosa, Nissan’s corporate vice president of global product strategy and planning. "Almost as well known in Z history is how Peter Brock’s competition-tuned 240Z changed the American motorsports landscape. After the BRE 240Z debuted in 1970, Nissan/Datsun became one of the most successful companies in American motorsports – with thousands of victories over the past five decades." 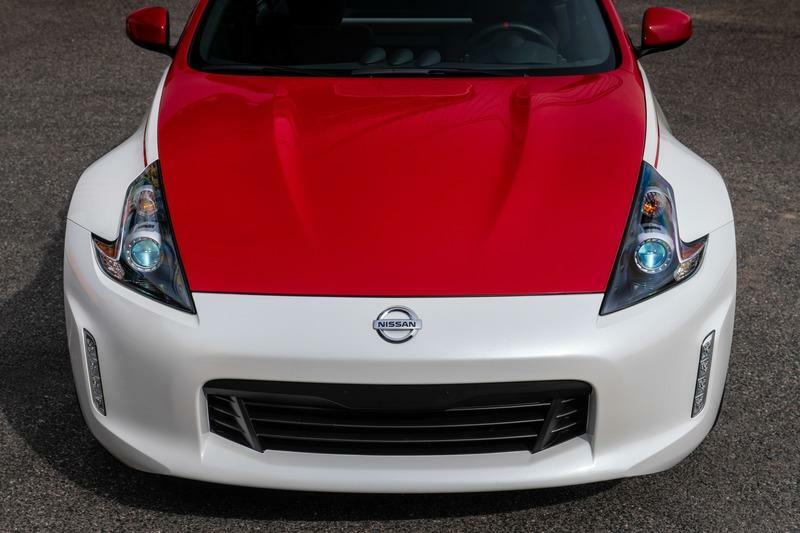 The exterior of the 370Z 50th Anniversary Edition mimics the livery of the original BRE race car and is available in two different paint schemes: white with red accents, or silver with black accents. Key BRE design cues include the two signature stripes on the side of the car and the painted trunk, hood, side mirrors and A-pillars in the accent color (red for the white car and black for the silver car). Along the side of the car, a thin line runs from the headlight to the rear glass, culminating in a small triangle inspired by the C-pillar of the Datsun 240Z. The package also includes 50th Anniversary identification on the front fender, anniversary rear badging and special 19-inch alloy wheels with red accents. 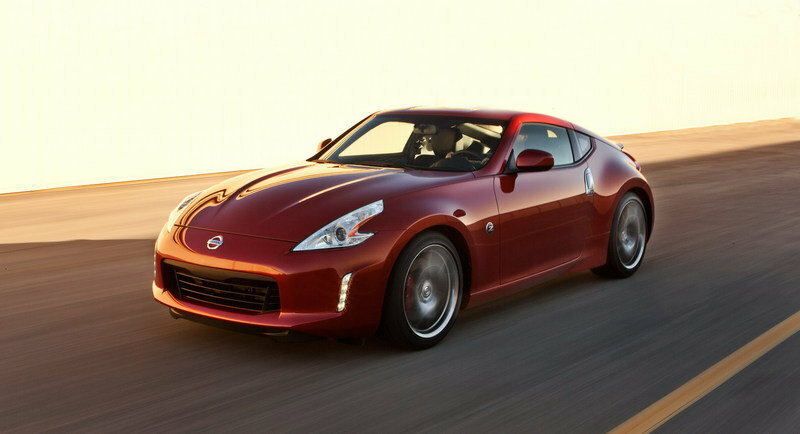 The 370Z 50th Anniversary Edition retains the sleek profile that has defined Zs of the past, characterized by its low roofline, upswept quarter-window design and slope of the rear hatch. High-intensity discharge bi-functional xenon "boomerang shape" headlights, with an auto on/off feature, and LED daytime running lamps combine with a distinct front bumper design for an aggressive, yet elegant face. At the rear, the integration of the boomerang taillights, rear spoiler delete and wide, flared fenders highlight the car’s strong, athletic shape. Inside, the driver-centric interior is framed by a deeply scooped instrument panel. A full-length center console separates the driver’s seat from the passenger seat. The design incorporates a "layer concept" with an information layer, an operation layer and a holding layer. Special touches include a "50th Anniversary" steering wheel wrapped in Alcantara®, with a race car-inspired centering stripe. The leather-appointed and suede-covered heated four-way power seats, which feature adjustable lumbar support, have unique stitching, graphics and the 50th Anniversary logo embossed into the backrests. Dark chrome accents are used throughout the interior, including special kick plates adorned with the Z logo, and synthetic suede door panel inserts exclusive to the special edition model. The information layer provides good visibility and easy access to all key data. The gauges are attached to the steering column so that the driver doesn’t have to choose between a preferred steering wheel position and gauge visibility. The large upper steering-wheel opening in front of the gauges is designed to provide a good view of the readouts, while the special 50th Anniversary logo on the tachometer celebrates Z performance. A Bose® audio system with eight speakers (includes dual subwoofers), active noise cancellation and active sound enhancement systems is also standard on the 50th Anniversary model (U.S. models only). 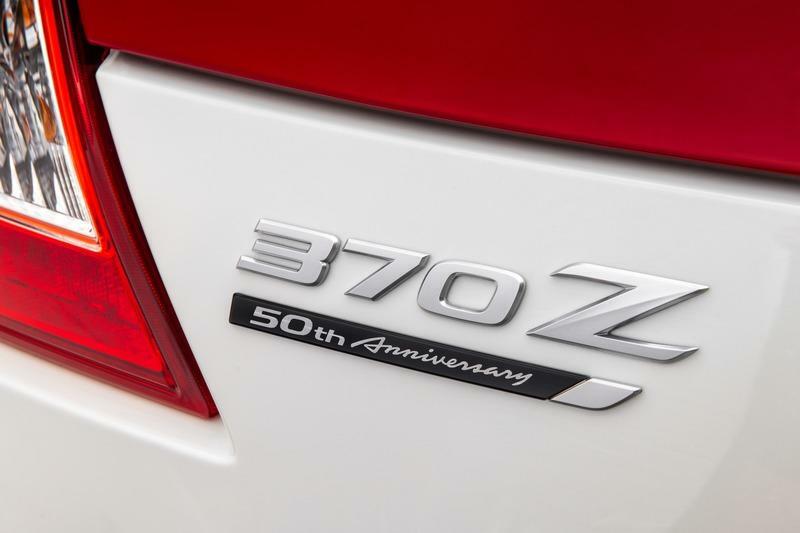 Nissan’s famed 3.7-liter V-6 engine is at the heart of the 370Z 50th Anniversary Edition. The engine produces 332 horsepower and 270 lb-ft of torque. The innovative VVEL system optimizes intake valve open/close movements, allowing air to be sent promptly to the combustion chamber at the precise time it’s needed. Since the VVEL system can adjust to open the valves slightly, it improves fuel efficiency by reducing camshaft friction and fuel waste. It also provides cleaner emissions by allowing quicker warmup of the catalyst and by stabilizing combustion when the engine is cool. The 50th Anniversary model comes equipped with a close-ratio, 6-speed manual gearbox that features a synchronized downshift rev-matching system called SynchroRev Match®. It automatically controls and adjusts engine speed when shifting to the exact speed of the next gear position, essentially "blipping" the throttle to smooth out any up/down shifts. 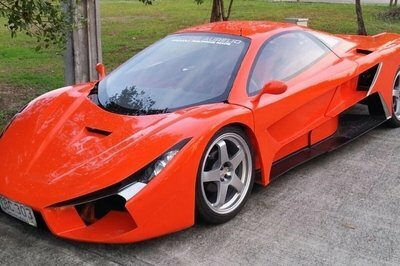 This allows drivers of any skill level to change gears like a professional race car driver. The 370Z 50th Anniversary Edition is also available as a 7-speed automatic with Downshift Rev Matching, paddle shifters and adaptive shift control designed to offer quick, manual-like shifting when operated in manual mode, with a target time of 0.5 seconds between shifts. 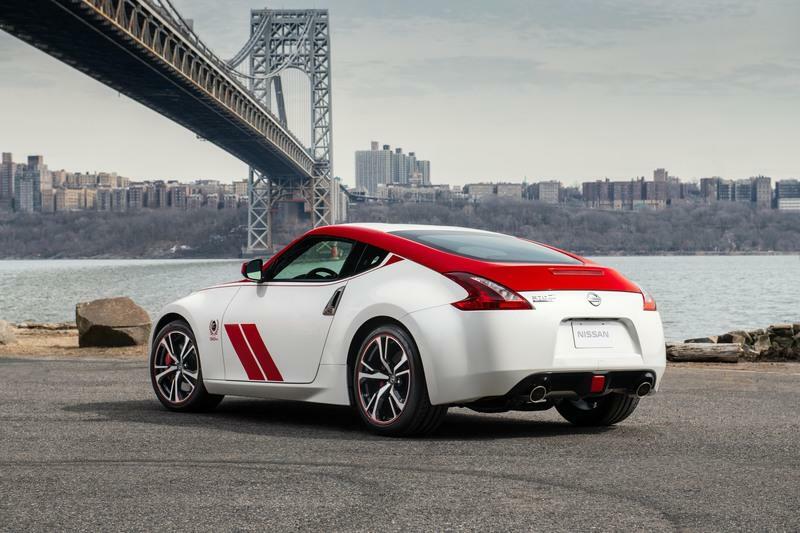 The 370Z 50th Anniversary Edition features a fine-tuned double-wishbone front suspension that uses lightweight forged aluminum arms, a lightweight rigid aluminum-alloy cradle, and a hollow construction stabilizer bar. The independent multi-link rear suspension is also stiffer and lighter than the previous generation’s design. The rear cradle is integrated into a single part without welding. Each corner has high-response shock absorbers that enhance ride comfort through reduced friction. A Viscous Limited Slip Differential makes sure the power gets to the ground. Providing stopping power is a four-wheel vented disc anti-lock brake system, with electronic brake force distribution and brake assist, featuring 14.0-inch front and 13.8-inch rear rotors with four-piston front and two-piston rear aluminum calipers. High-grip Bridgestone Potenza S007 tires mounted on RAYS lightweight forged alloys – with special trim – round out the package. 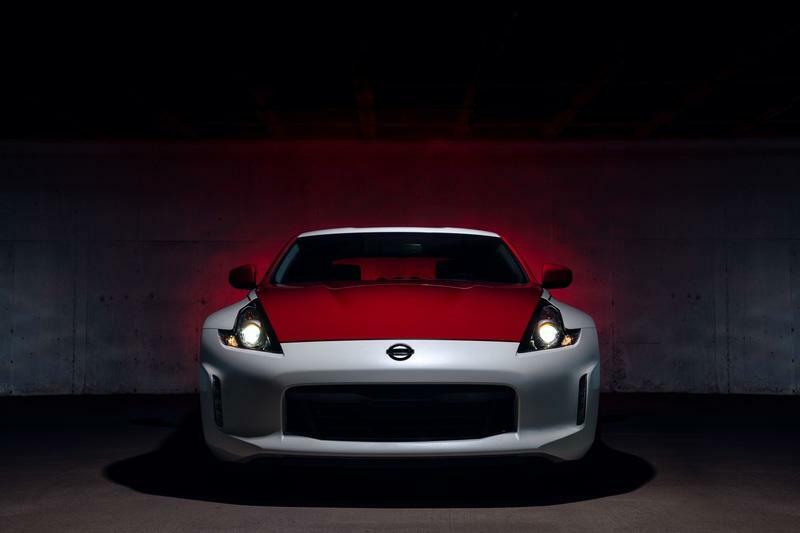 "The 370Z is a true icon for Nissan," said Espinosa. "This car has defined its segment for the past half century. 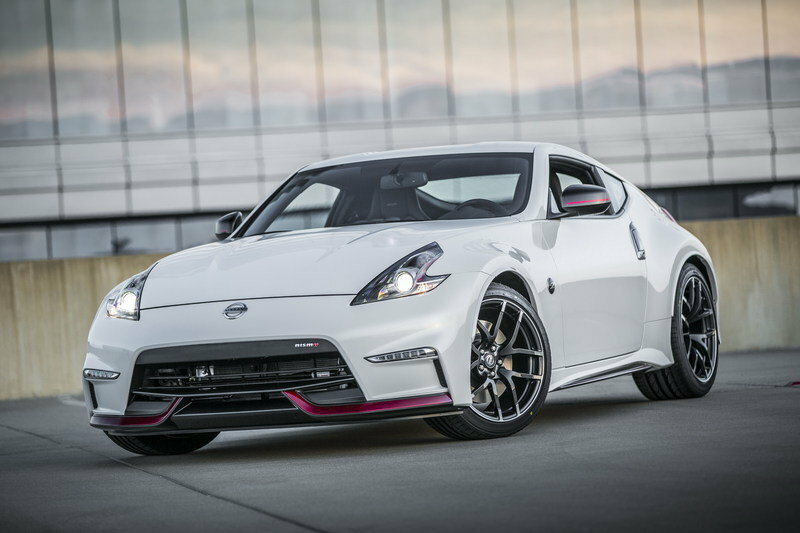 The 370Z 50th Anniversary Edition celebrates the history of the model and its racing heritage, both of which have played a vital role in helping make Nissan what it is today."